The 33rd Silver Bells in the City is on Friday, November 17, 2017. 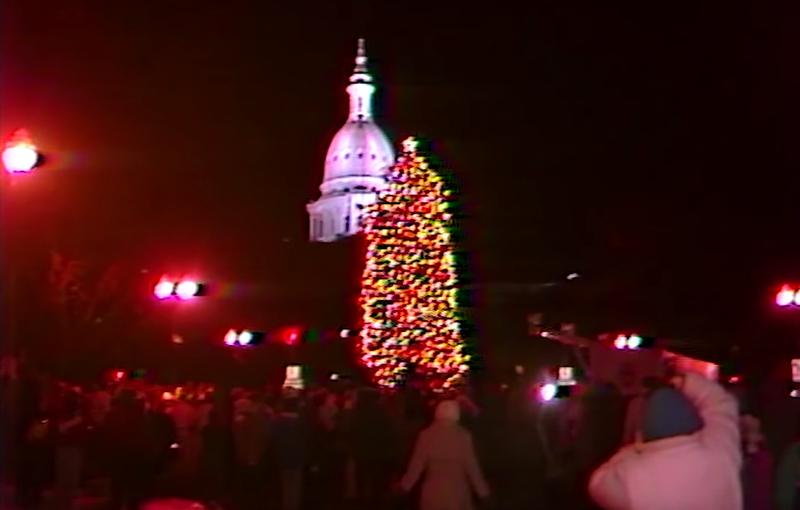 Silver Bells is coordinated by Downtown Lansing Inc. www.downtownlansing.org. 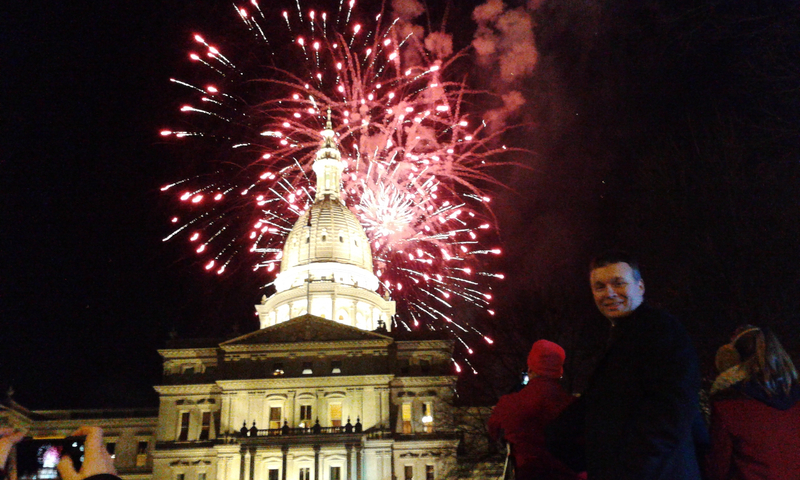 As posted by Silver Bells in the City, “The 33rd Silver Bells in the City will take place on Friday, November 17, 2017 from 5-9 p.m. in downtown Lansing. 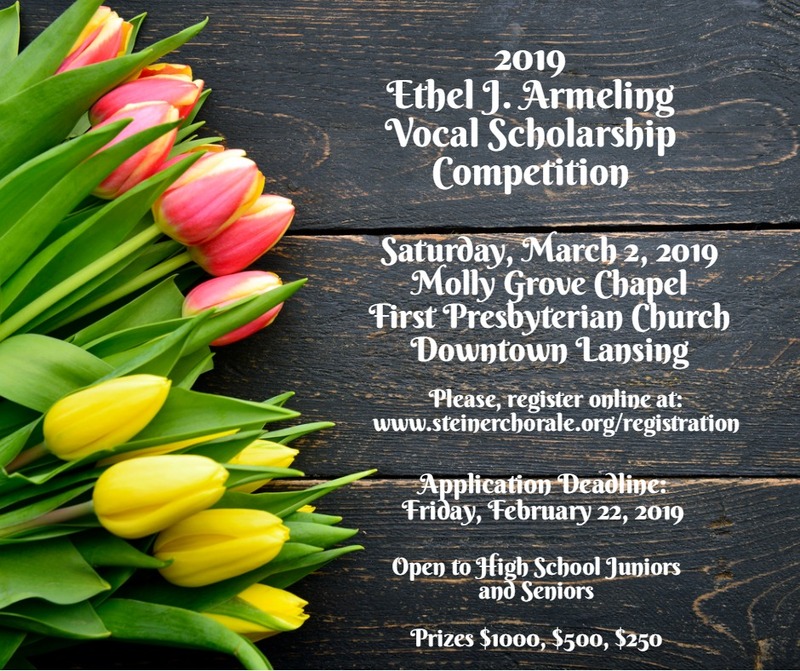 The Steiner Chorale has been asked to lead the community-sing at “Silver Bells in the City” on November 17th located at downtown Lansing in front of the capital building. 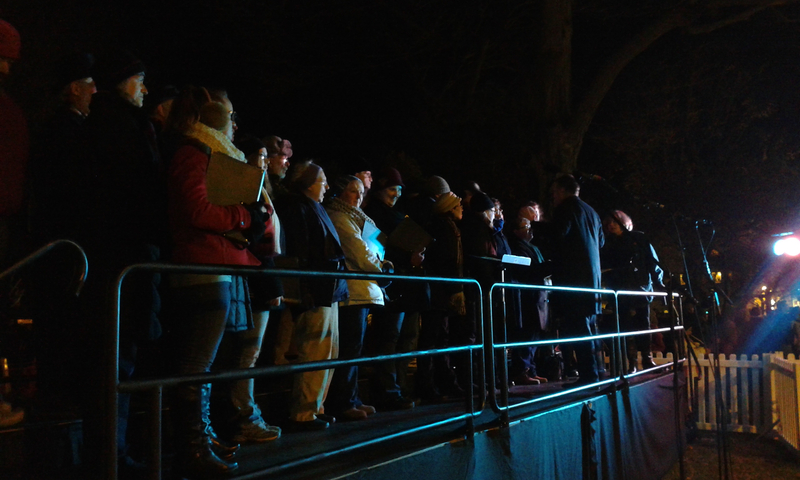 At the conclusion of the parade and in anticipation of the lighting of the Christmas tree, the Chorale will lead the crowds of people in several holiday carols. This will be the third year the Chorale has been asked to sing at Silver Bells. 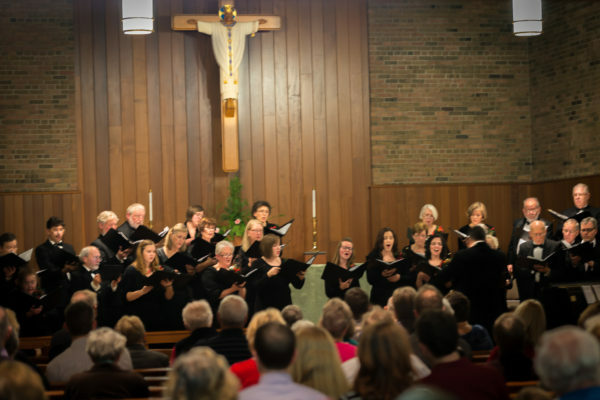 The Steiner Chorale has been asked to return to Silver Bells in the City and lead the community sing. 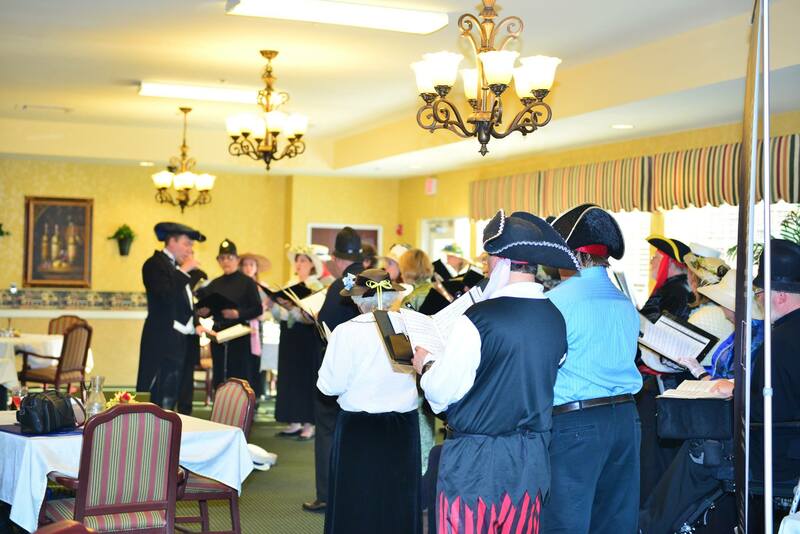 The 32nd Annual Silver Bells celebration will take place on the Friday before Thanksgiving, November 18th. For more information on Silver Bells in the City click here.